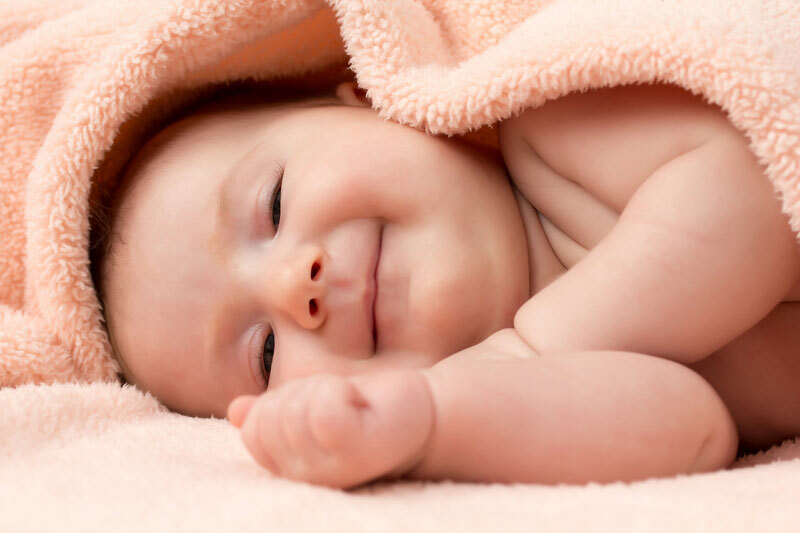 Chiropractic Relieves Colic Symptoms - Bellingham, WA Chiropractor - Fuhrmeister Chiropractic, P.S. We see many new parents in our Bellingham chiropractic office, and we know the challenges of raising kids. When your little one has colic, it's hard on the whole family, as they appear to be constantly in distress and there seems to be nothing you can do to resolve it, leaving you feeling helpless and frustrated. Well, chiropractic may be just the peaceful resolution (for both of you) that you're looking for. Dr. Kurt Fuhrmeister and our whole staff is here in Bellingham to help your family stay healthy and happy. To learn more about how chiropractic can help you, give our office a call today at (360) 676-8590.